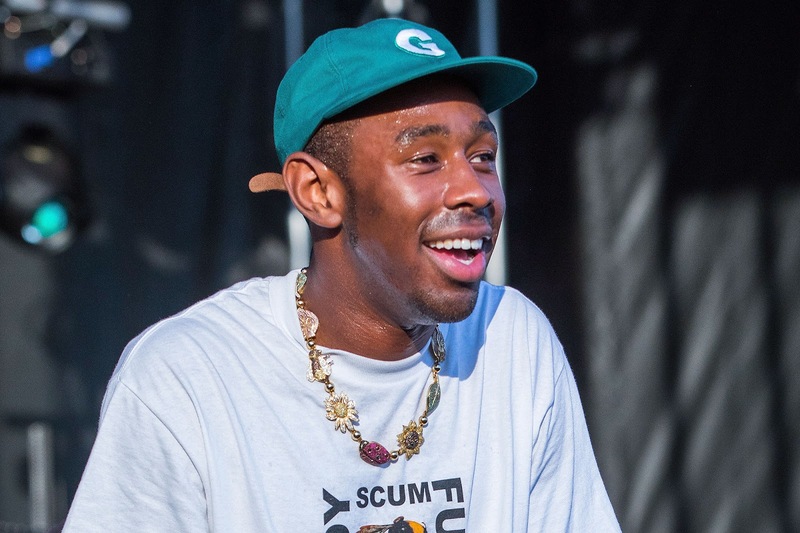 Home / MUSIC / Tyler The Creator / Tyler, The Creator "Gelato" & "Peach Fuzz"
Tyler, The Creator "Gelato" & "Peach Fuzz"
Tyler quickly follows up his remix of Jacquees "No Validation" with a new freestyle over San Francisco Bay Area's Prophet's "Wanna Be Your Man." Check out his version titled Peach Fuzz below. Original story published on Tuesday, 26 June. Hot off his remix of Kanye West and Kid Cudi's Kids See Ghosts title track. Tyler, The Creator surfaces with another remix, this time he takes on Jacquees "No Validation" single from the recently released 4275 album.